Ein Projekt in Zusammenarbeit der Grafischen Sammlung Albertina, Wien und dem ORF Kuntradio. Grafische Sammlung Albertina, Vienna in cooperation with ORF-Kunstradio. Akustische Ereignisse von Besuchern der Albertina werden vom 12. - 19.Mai 1992 aufgenommen. Im Milkyway Sound Studio entsteht daraus Symphonie Nr.1 "Albertina" eingespielt von Temmels Formation E.A.R. (Ensemble Acoustic Resource). Uraufführung 4.6.1992 ORF Ö-1, Kunstradio. 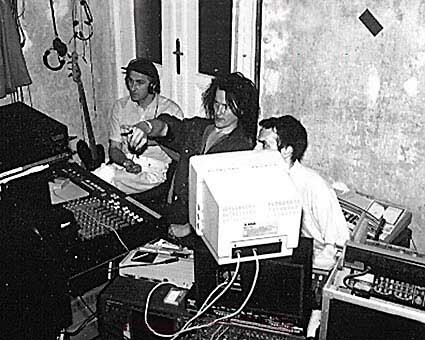 Recorded at the Grafische Sammlung Albertina, Vienna mixed at Milkyway Sound System, June 1992. Performed by E.A.R. (Ensemble Acoustic Resource). 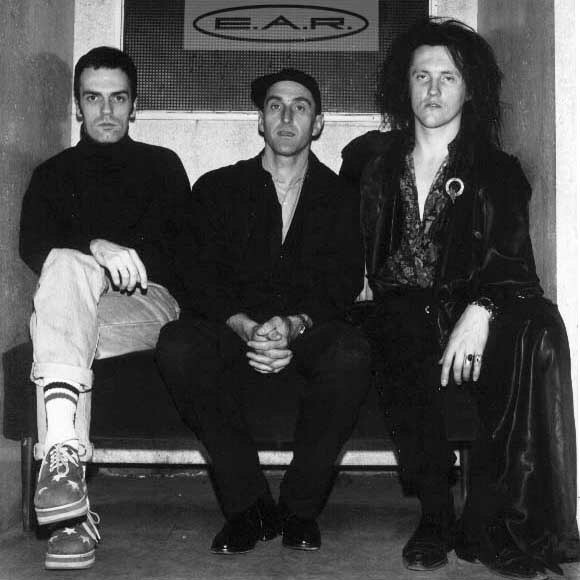 E.A.R. arbeitet ausschließlich mit vorgefundenem Tonmaterial, das digitalisiert, gesampelt und in akustischen "Arbeiten in Ton" verdichtet wird. The concept of "taking symphonic stock" draws on the idea of classical museums, classical art spaces, where nothing housed in them is questionable, where everything is securely established: art for eternity. These spaces feature - as almost all locations which are in league with eternity, e.g., churches - particular acoustics. 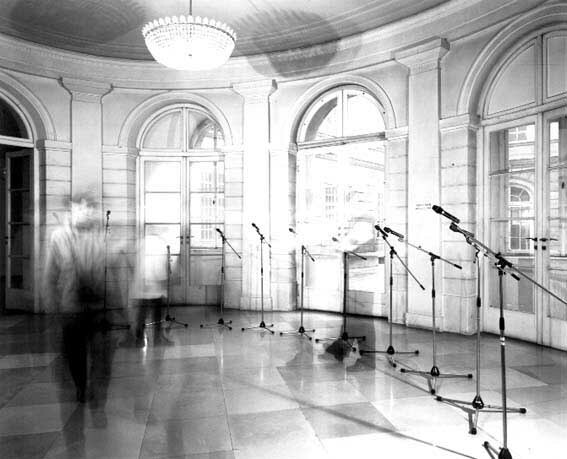 For the Symphonie Albertina, in the Albertina, a museum in Vienna which boasts the largest graphics collection in the world, Temmel installed a set of microphones which recorded all sounds and remarks, in short: the acoustic utterances and noises produced by the visitors over a longer period within the specific acoustics of the architecture. The audio-technical equipment was set up in a section of the exhibition entitled "The Eloquence of the Body"; this project understood itself as the opening of an acoustic window at will into a situation which derived its conditions from the commitment to lasting (historical) values - architectonic and spatio-acoustical conditions, circumstances of the visitors' behavior as expression of their individual relation to these value-specific conditions. The transient was recorded within the framework of the lasting. The sound material obtained in this fashion formed the point of departure in the studio for its further processing (modulation) into a "symphony" based on the classical three-movement schema. In 1992, the Symphonie Albertina was broadcasted for the first time by ORF. Public presentation on radio thus created a new space: the museum with its erratically imparted aura (including the corresponding behavior of the visitors, whether oppositional or submissive) was replaced by the fleeting space of a sheer medial existence - even though its constituent elements, the musical structure, cited established values.